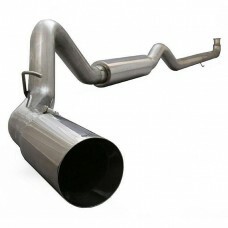 Regular price $895 ON SALE NOW $875 Save $20These are the highest HP pipes on the market! We h.. 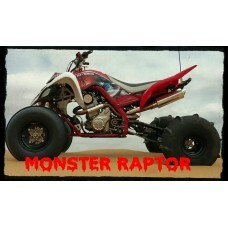 These are the highest HP pipes on the market! 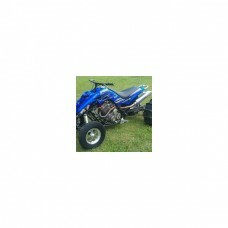 We have extensively tested them and these pipes alwa..
RETAIL: $895 ON SALE NOW $875! 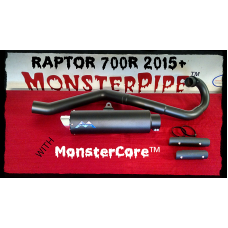 !These are the highest HP pipes on the market! 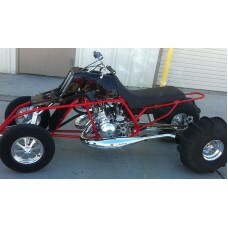 We have extensive..
Retail $895 ON SALE NOW $875These are the highest HP pipes on the market! We have extensively .. 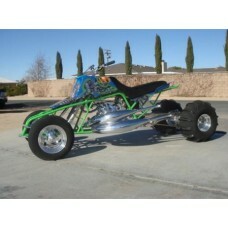 This is for RAW/Bare OOF Shearer drag pipes. Available in both out the left or one out each side. 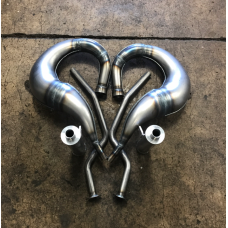 Th..
* Out of Stock until June* Please check back.These SLP twin pipes for the Banshee not only offe..
Banshee CPI Chrome Inframe pipes w/ aluminum silencers. 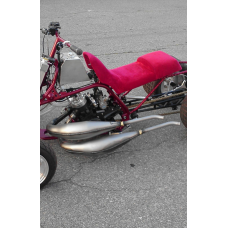 Big hp gains in mid-top endPlease allow 2-3 ..
Banshee CPI Raw Finish Inframe pipes.Big hp gains in Mid-top end!These DO have aluminum silencers!Pl..
Banshee CPI Silencers/Mufflers. 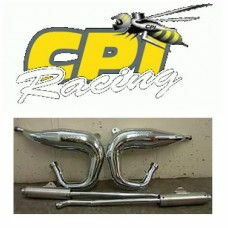 $155 * SOLD AS A PAIR *Please allow 1-2 weeks to ship..
Banshee CPI Stinger tube/pipe only. 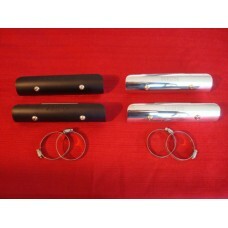 Chrome (shown in pic) $70 * SOLD EACH *RAW Steel (No.. Please note what color you prefer in the drop down menu above. 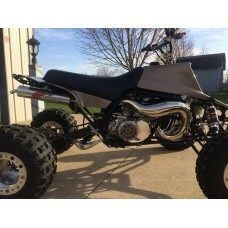 Heat Shield description: 6 7/8 x 1 3..
Made from 16 gauge mandrel bent steel in both Aluminized and T409 Stainless Steel exhaust systems,..
Yamaha Raptor 700 ** In Frame ** “True” Dual Exhaust SystemThis is a complete well thought out kit..
Yamaha Raptor 700 ** In Frame **Raptor 700R MonsterCore Big Single exhaust. 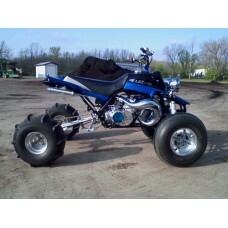 Fits 2015 and up years ..
Yamaha Raptor 660 ** In Frame ** “True” Dual Exhaust System Clears FCR 35 carbs This is a comple..